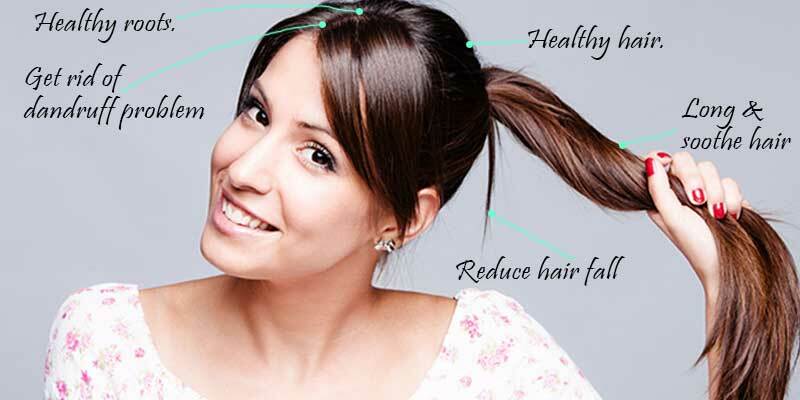 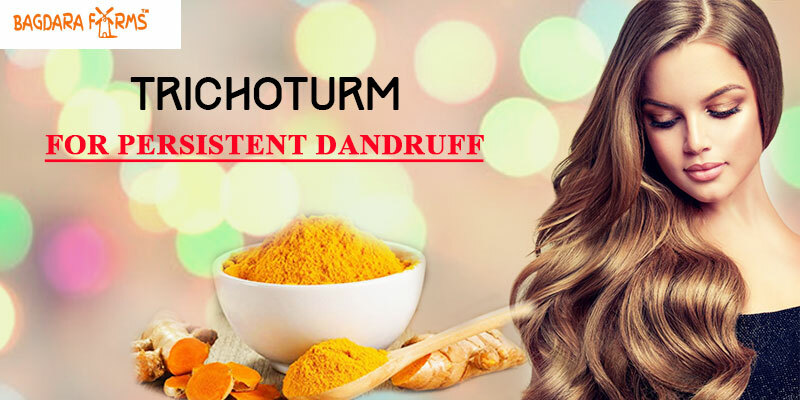 How To Remove Dandruff? 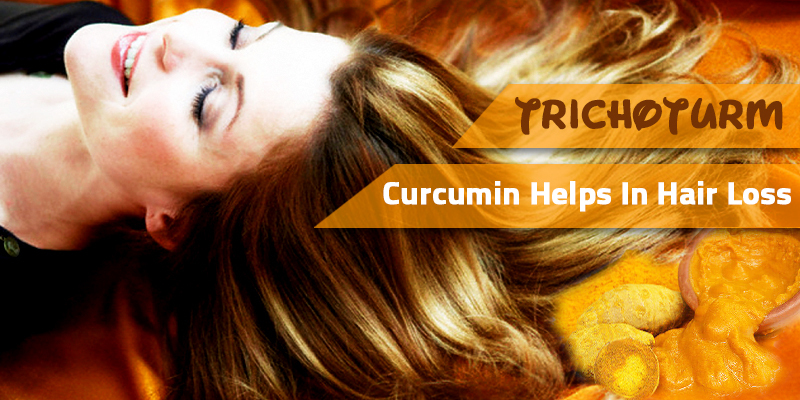 Curcumin Is The Solution..
‘Preventing hair damage was never so easy’ but did you know curcumin in turmeric can help you with that? 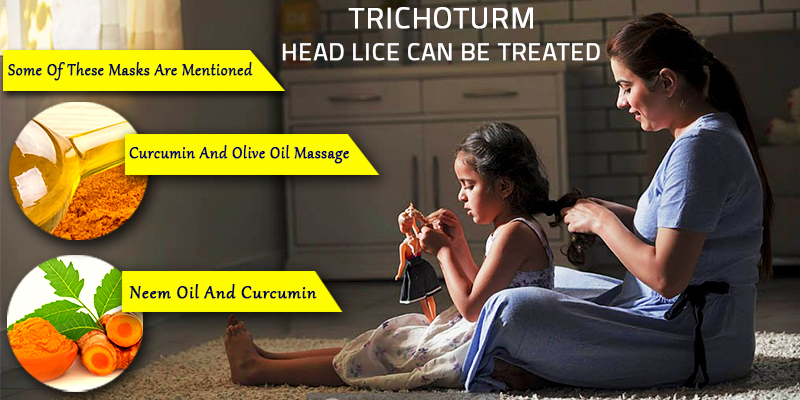 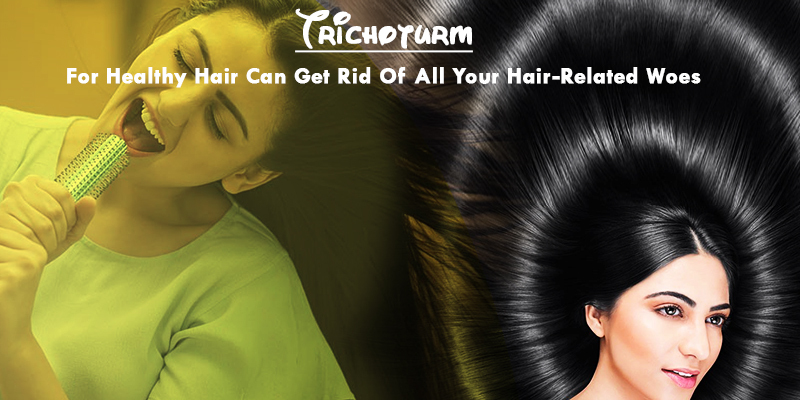 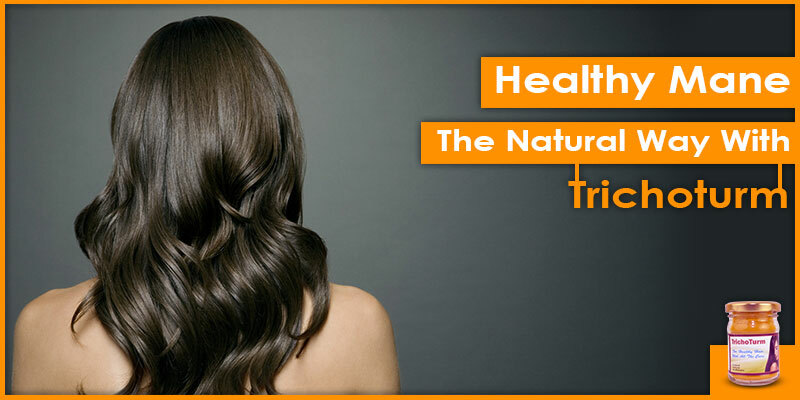 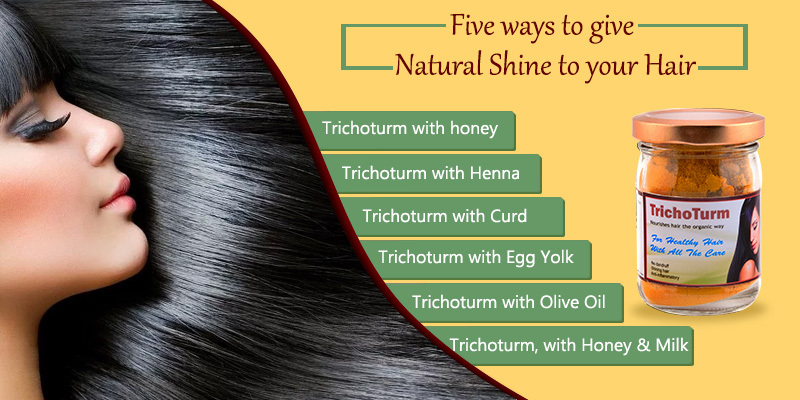 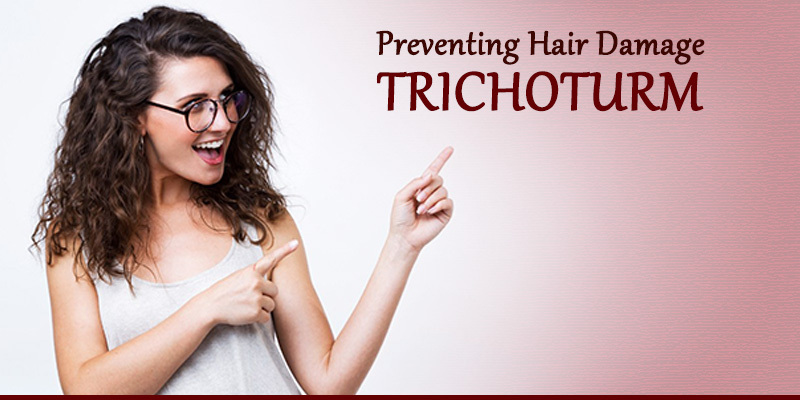 Can Trichoturm Give Natural Shine To Your Hair? 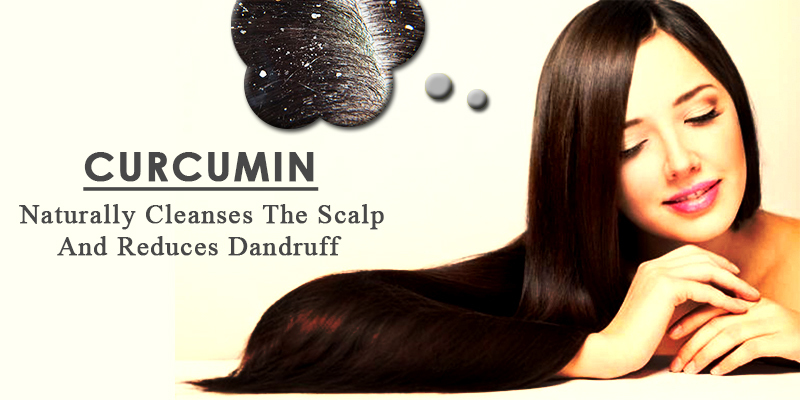 Hair Problems! 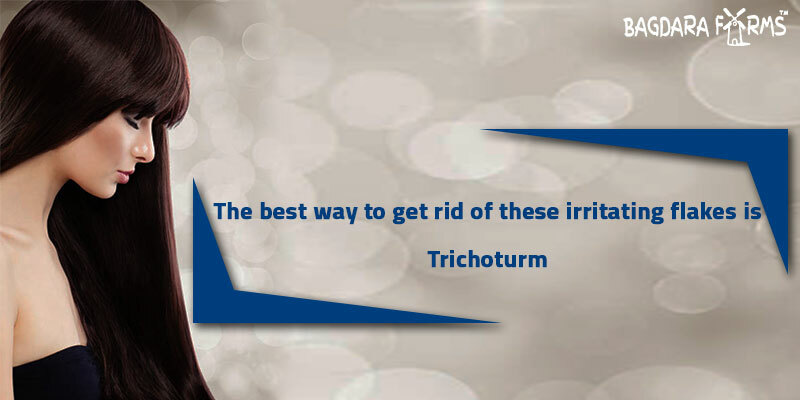 Can Trichoturm Be The Solution?